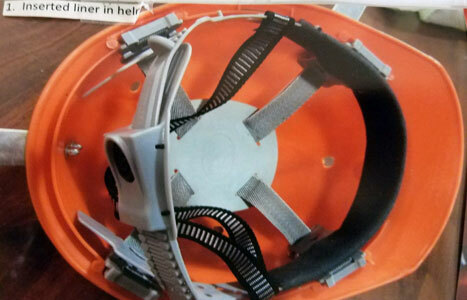 After removing the helmet suspension insert, many times by mistake, some users have a tricky time getting it back in place. 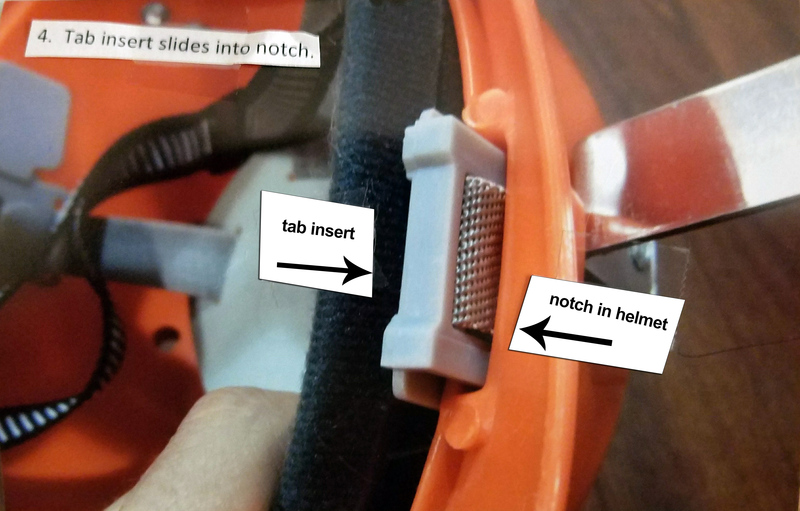 This short instructional could help. 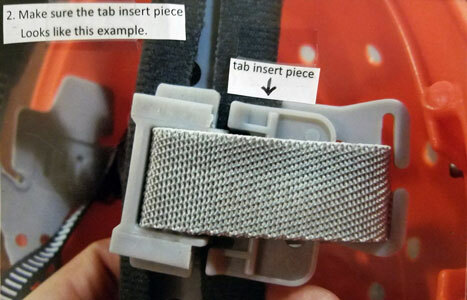 Make sure the strap and tab insert piece looks like this example. Line up strap and tab insert piece with notch in helmet. Tab insert slides into notch. 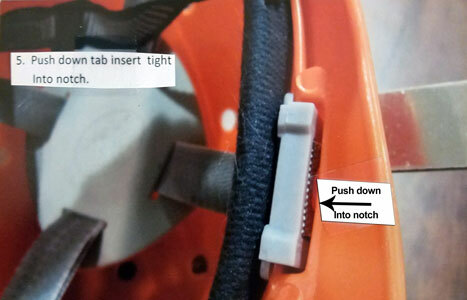 Push down tab insert tight into notch. 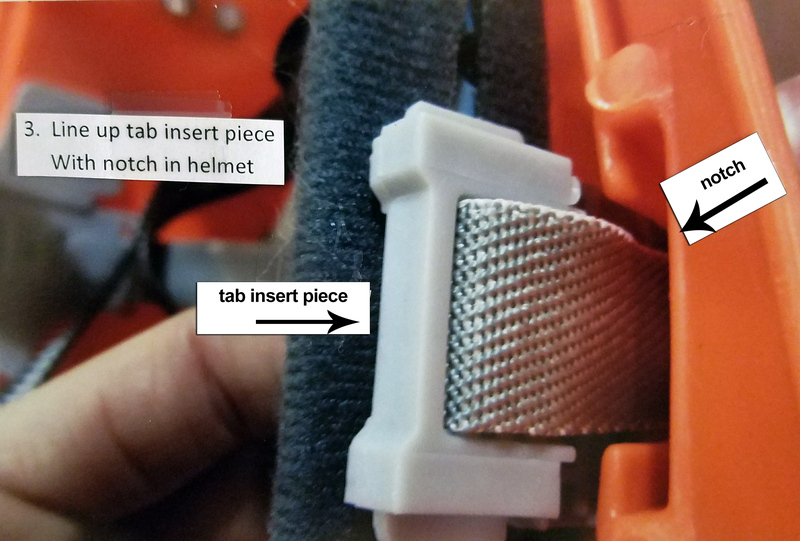 Contact Us to Get a Safetypup® Costume for Your Department!